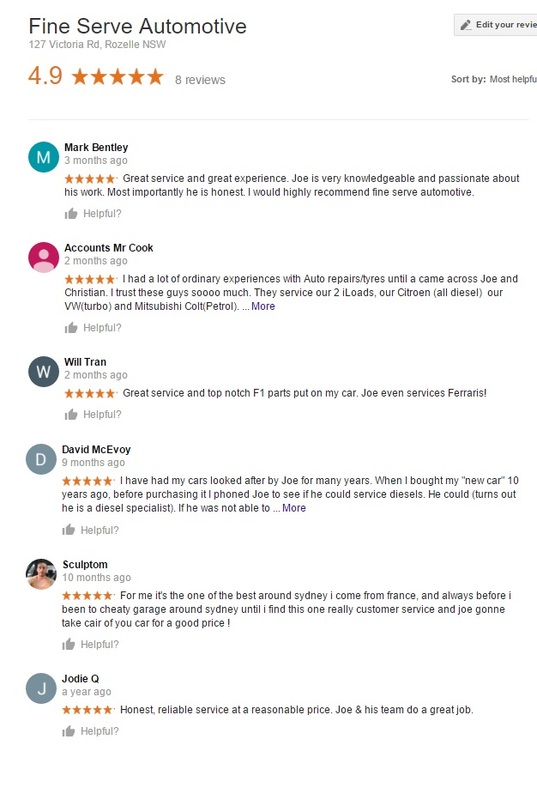 We specialise in car air conditioning and all mechanical car servicing and car repairs. 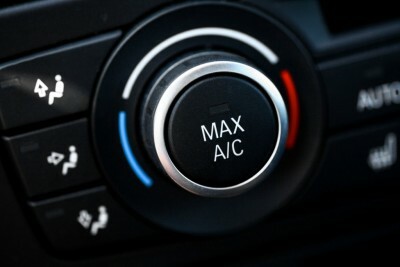 If your car air conditioner is not working as optimally as it did in the past – chances your air conditioner needs a service – this is a must leading up to summer – when you need it working it’s best. If any of the above apply your air conditioning system probably needs to be checked for leaks and recharged.